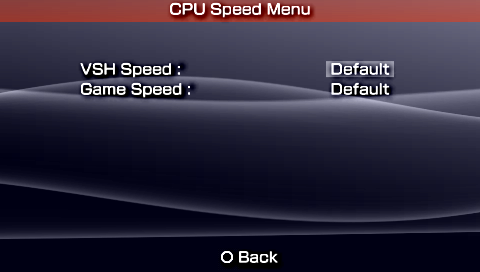 The 5.03GEN HEN-A for online yesterday working on the PSP 3000 but did not work on PSP 2000. 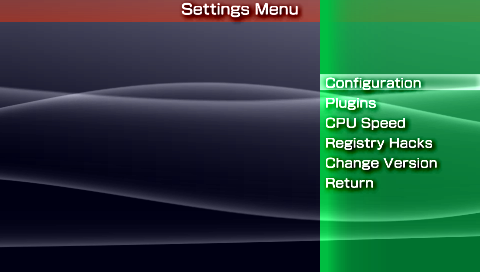 After many tests, an inversion in the file to GEN.PBP online private PSP 2000 to take advantage of this Custom Firmware for the HEN of Davee. We offer this new version with the corrected operating GEN.PBP both PSP 2000 and 3000. 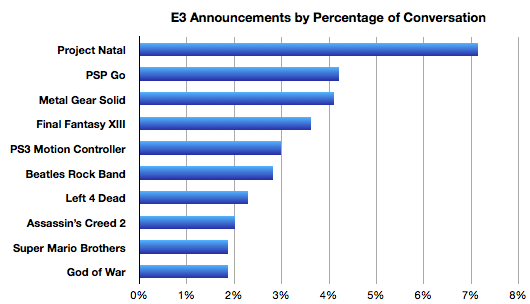 PSPGEN The team apologizes for this error in the archive. 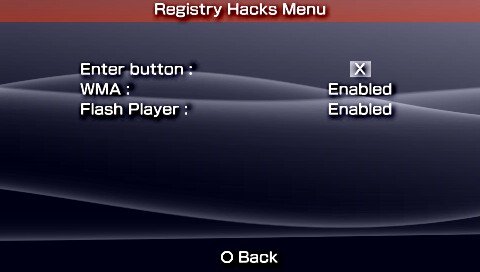 Also note that the problems of Recovery Mode were not resolved in this version, it is simply an amendment making the program compatible with the PSP 2000. 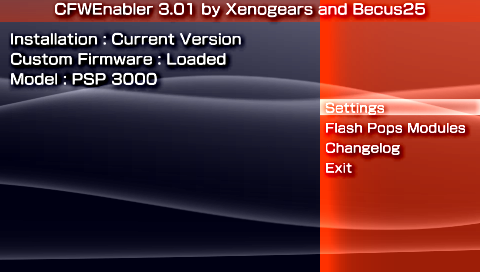 Xenogears and Becus25 have released a new build of their CFWEnabler at Dark-AleX.org Forums. 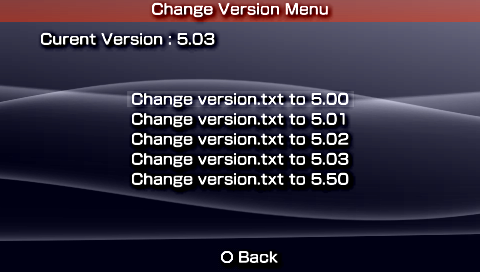 Updated: Version 3.01 released, as a quick bugfix for enabling plugins within version.txt use. 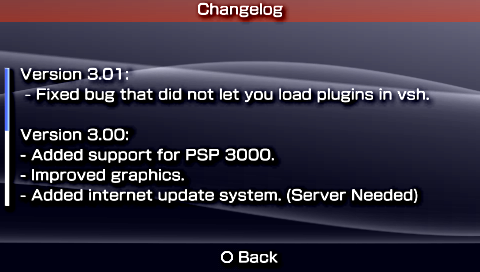 – PSP 3000 is now supported. – Official network update blocking option. By the way, they are looking for a server for use the new network update feature, anyone interested?